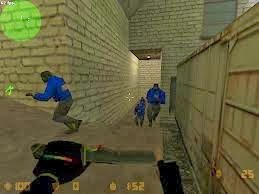 There are many models available for counter strike 1.6 and many of us use customized models as they look better and also helps in spotting the enemy. 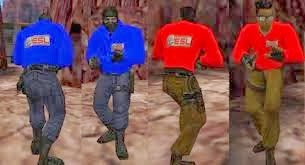 On the other side, customized models also have some drawbacks as they result into low FPS and lag, but these models do not have any drawback like that and are fully secure. No confusion of CT or T.
Download player.rar from above link. Extract this file using any software like winrar etc.